We’re taking a new approach to protection. Sophos Endpoint blocks malware and infections by identifying and preventing the handful of techniques and behaviors used in almost every exploit. 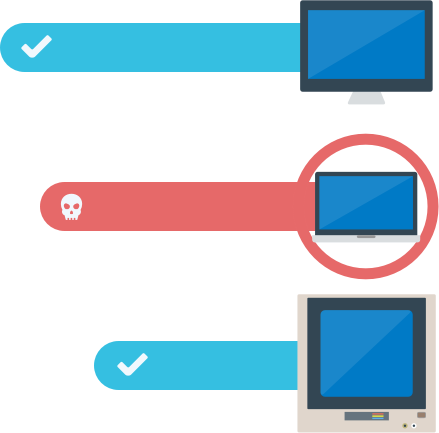 Sophos Endpoint works on the device and in conjunction with the firewall to detect and isolate compromised devices. Synchronized Security gives you additional context providing information from the network. Determines suspicious behaviors, allowing for the detection of malware specifically designed to evade traditional solutions. Pre-filters all HTTP traffic and tracks suspicious traffic as well as the file path of the process sending malicious traffic. Instant and automatic communication between the Endpoint and Network alerts the suspected system of exactly what the firewall is detecting, allowing the endpoint protection agent immediate use of that information to discover the process behind the threat. Is Your Protection Catching Everything? Make sure your security hasn't overlooked a virus or missed an attack. 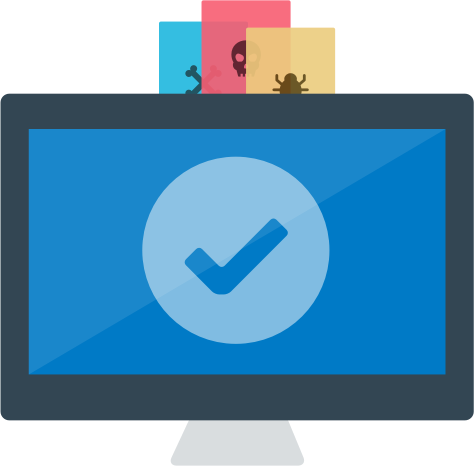 With Sophos Clean you can do an additional scan, find security breaches, and get rid of them. Remove detected malware automatically or isolate compromised devices in order to prevent damage. Part of remediating a problem is putting it in quarantine so it can’t keep spreading. When necessary, we’ll even isolate compromised devices until we can be sure they’re safe. If we find something malicious, we’ll go ahead and remove it for you. It’s the least we could do. We make it simple and automatic. By automating threat discovery, investigation, and response, Synchronized Security revolutionizes threat detection. Incident response times are reduced exponentially and tactical resources can be refocused on strategic analysis. Enforce your web, application, device, and data policies with ease, thanks to seamless integration within the endpoint agent and the management console. 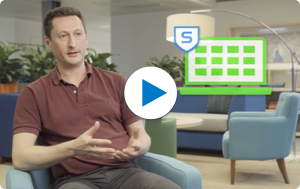 Like your favorite smartphone or web application, Sophos Endpoint Protection delivers sophisticated functionality coupled with a simple, intuitive user experience. Both of our deployment options deliver outstanding performance and protection, and are licensed per user, not device. Sophos Central is our unified web console with policies that follow users across devices and platforms. Our on-premise management platform gives you granular control with role-based administration and an SQL-based reporting interface.